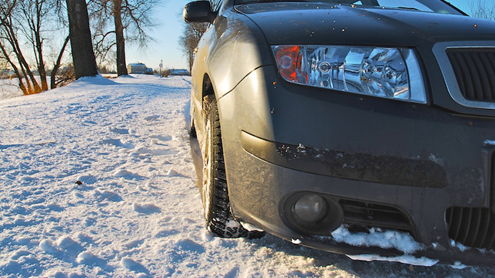 Home » Other » Is It Important to Warm up a Car During the Winter? Is It Important to Warm up a Car During the Winter? With a fuel-injected car (which means “every car being manufactured today”), in a “normal” climate, there is no reason to warm up a car after starting it. The fuel injection system will compensate for a cold engine. In fact, starting the engine and immediately driving down the road actually helps reduce a car’s emissions. The car’s Catalytic Converter can’t do its job until it gets hot, and it gets hot faster if you are driving the car rather than letting it idle. That being said, if you live in an “extreme” climate where it gets seriously cold (e.g. 15 degrees below zero F or colder), then you have to pay some attention to the engine and fuel in winter. Gas and oil can thicken in extreme temperatures and can make it very hard, if not impossible, to start an engine. In that case, you need to park the car in a heated garage and/or use a block heater to keep the engine warm enough to start.